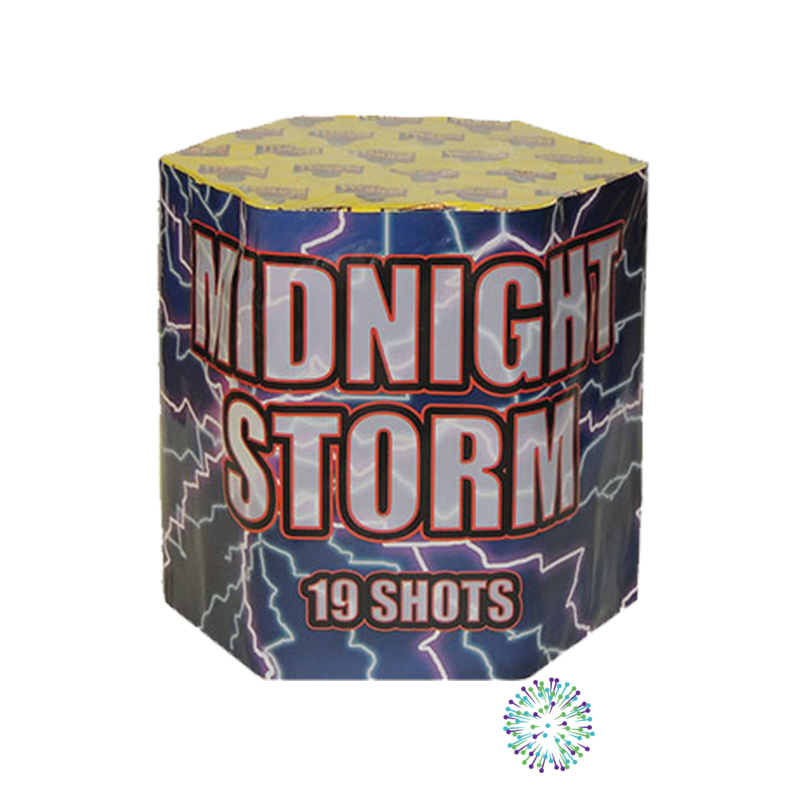 Cake / Barrage from Benwell Fireworks called Midnight Storm. 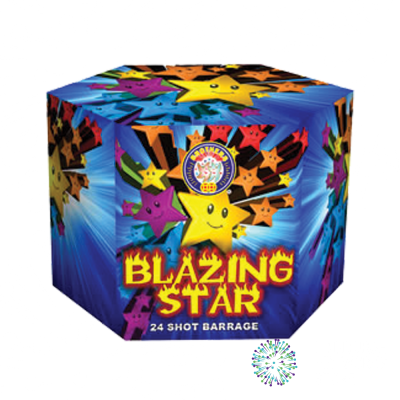 A 19 shot cake that throws up large silver spider bursts and includes colours like red, blue and green. 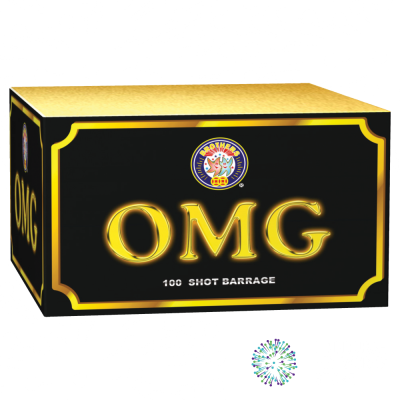 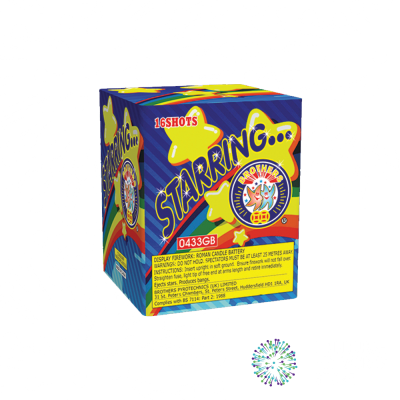 Contact the Edinburgh Fireworks Store team if you have any questions on Midnight Storm by Benwell Fireworks.